Latest arrival: an old postcard of the mill in Mark Cross, Sussex. See also our section on England’s windmills on old picture postcards. 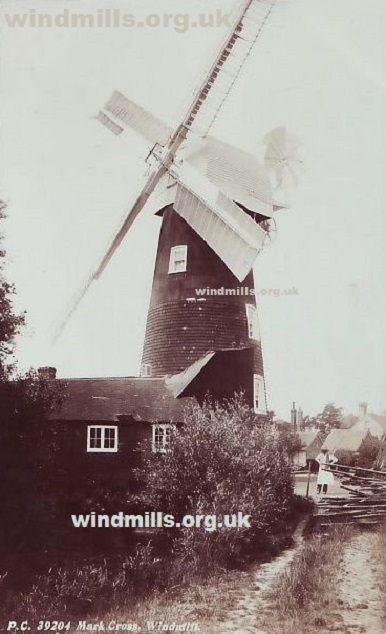 This entry was posted in Industrial Heritage, Old Images, Uncategorized, Windmills and tagged mark cross, mill, old postcard, sussex, windmill on December 11, 2013 by Tower Mill.